Winn Feline Foundation is a non-profit organization. Winn funds research grants through the generous support of private and corporate donations from around the world. 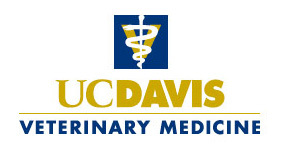 To date, Winn's cumulative total in feline health research funding exceeds $5 million. 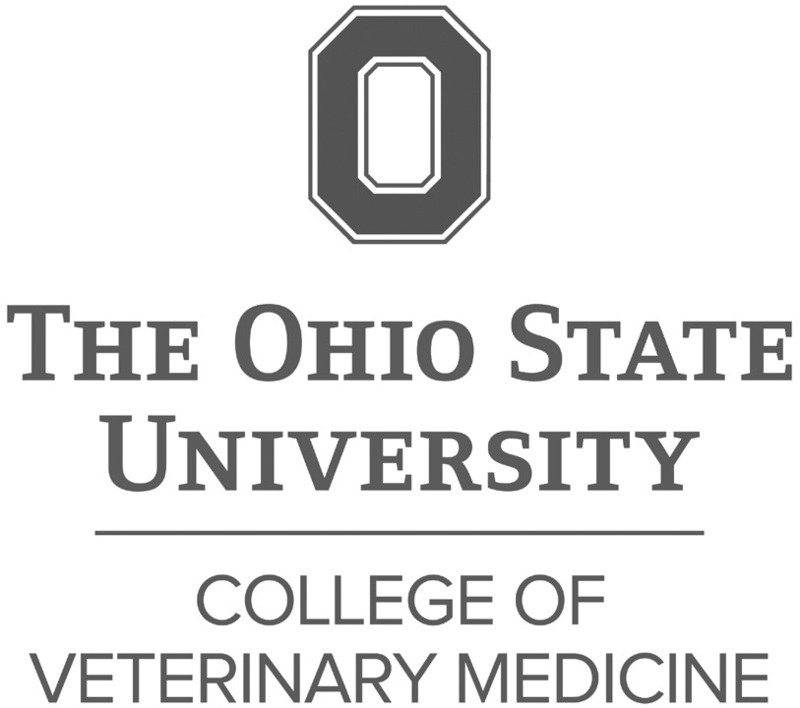 Discover ongoing research in feline medicine at these fine veterinary schools.